“We are glad to be back in front of the City for the final rezoning process. 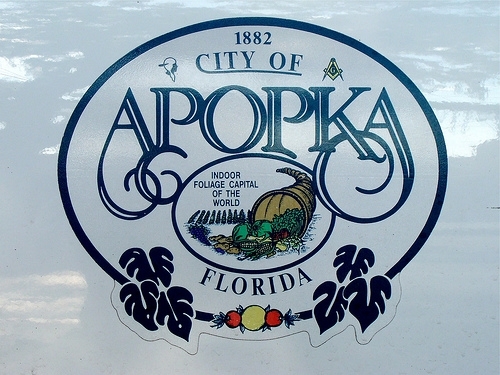 We invite all Apopka and Errol residents to attend both of the meetings (details above). If your schedule only allows you to attend one meeting, we encourage you to please attend the City Council meeting on March 27th. It is that hearing in which the Council should see all the residents who support New Errol.”, said Helmut Wyzisk III, Vice President at Signature H.
The original February meeting dates were rescheduled to March due to a clerical inconsistency with the public signs provided by the City. The signs advertised the incorrect meeting address, which was a procedural error and did not comply with the public notice requirements of the City Code.